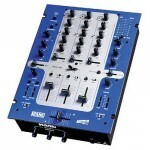 Three Channel DJ Mixers with the best reviews. 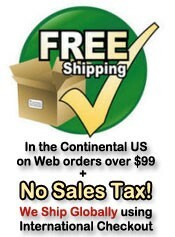 We are an authorized dealer of the best rated mixers including Rane and Pioneer. The Empath mixer combines the vision of Grandmaster Flash and Rane technology. Compact size, exce..